Neatly styled, can carry a Euro pallet, available with 1.0-litre EcoBoost engine, based on the Fiesta so handles well. Comfortable and easy to drive, high payload capacity, economical, lots of high-tech options. 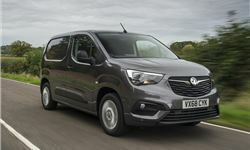 The best car-derived small van on the market, improvements mean all engines now emit less than 100g/km of CO2, good looks and a quality interior. 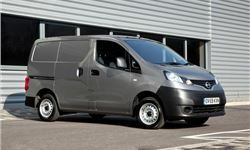 Good quality small van, very car-like to drive, good turning circle, impressive 1.5 litre dCi engine is also economical, rides much better than most vans. 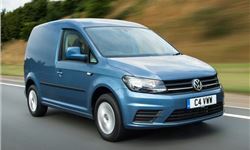 Refreshed Caddy gets 2.0 TDI engine with improve economy.